I’m married with two children, and see marriage as the space where some of the toughest and most beautiful self-growth can occur. My interest in healthy relationships has lead to my career in couples counseling where I hope to support couples in working through life transitions, and establishing new habits to maintain a thriving relationship. I also have extensive experience working with survivors of trauma including domestic violence, sexual abuse and human trafficking. I am trained in taking a trauma informed approach to addressing your story, and use a strengths-based model to support you in experiencing empowerment. Many people report a desire to ignore their past but find at times it starts to creep up and can no longer be ignored, as it may be impacting your relationships with others or your functioning in important areas of your life. I am happy to support you in addressing where you may have been deeply hurt. You will be able to move at you own pace in therapy and will set the tone for what you need your sessions to be. Being in a satisfying relationship can have an impact on all areas of life and my career has been focused on supporting others in determining what a healthy relationship could look like for them. I have heard clients say they waited to seek counseling because it made them feel weak or they did not want anyone to take pity on them. I’m quick to share that discussing the tough issues and facing them head on shows your incredible resiliency and strength from what you have survived. It is my privilege to be given insight into your world to try and resolve what may not be working for you. I obtained my Master’s and Educational Specialist Degree in Couples and Family Counseling from the University of North Carolina at Greensboro in 2009. I knew this was the field for me because I was fascinated to better understand more about what makes lasting and healthy relationships and actually looked forward to cuddling up in a chair at Starbucks to read my textbooks. 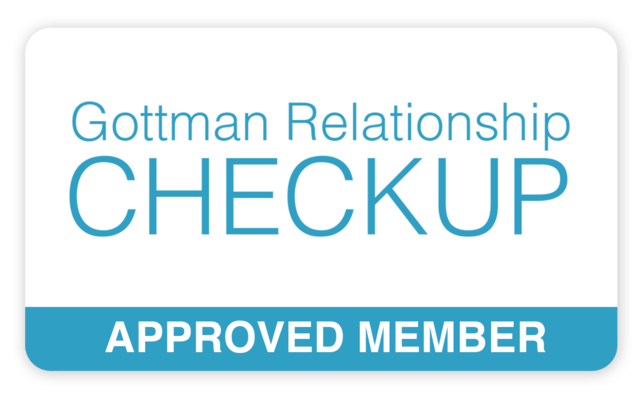 I have received additional training in the Gottman Method for couples counseling and draw from this approach when working with couples. Since my return to the US, I served as a therapist and advocate in a domestic violence shelter and non-profit agency providing individual and group counseling to survivors of trauma and trainings to the community. I have also worked in a college counseling center where I provided supervision, training, individual therapy, couples counseling and group treatment to students. Most recently, my position allowed me to play a supportive role to children in foster care, as well as their caregivers and providers. After earning my Masters from the University of North Carolina at Greensboro, I moved to the Philippines where I worked for a non-governmental organization that rescues and restores survivors of human trafficking. I was sent all over the county to provide clinical trainings to support those providing aftercare services to survivors.